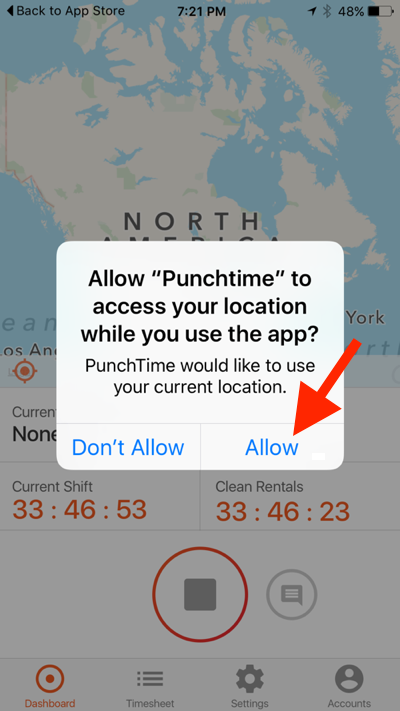 On July 11, iPhone users will have the option to upgrade to the new Punchtime app. The upgrade is seamless and all existing time and location data will not be affected. 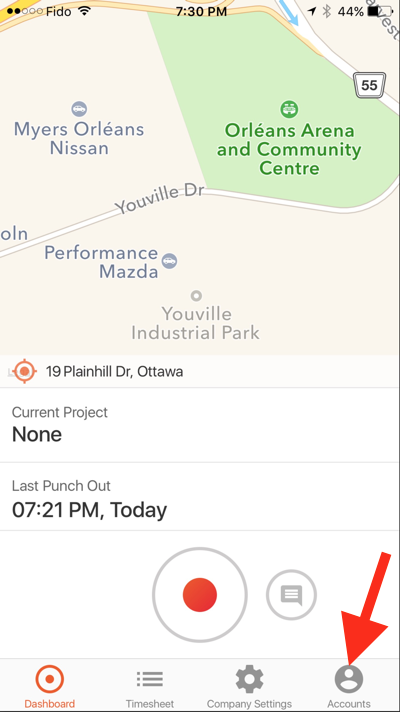 Please note, some administrator functions are limited on the new iOS app, however, adding/modifying projects or tasks from a mobile device can still be done with the original iOS app, or by login here -> use.punchtimeapp.com from the browser on any mobile device.